For Hang, that strength is clearly theatrics, while in a different school, fellow Vu Thanh Phuong pushes her 6thgraders to think globally. She fosters curiosity about the world outside of Vietnam, bringing in photos from a recent trip to Dubai and helping her students design ‘bucket lists’ built around international travel. 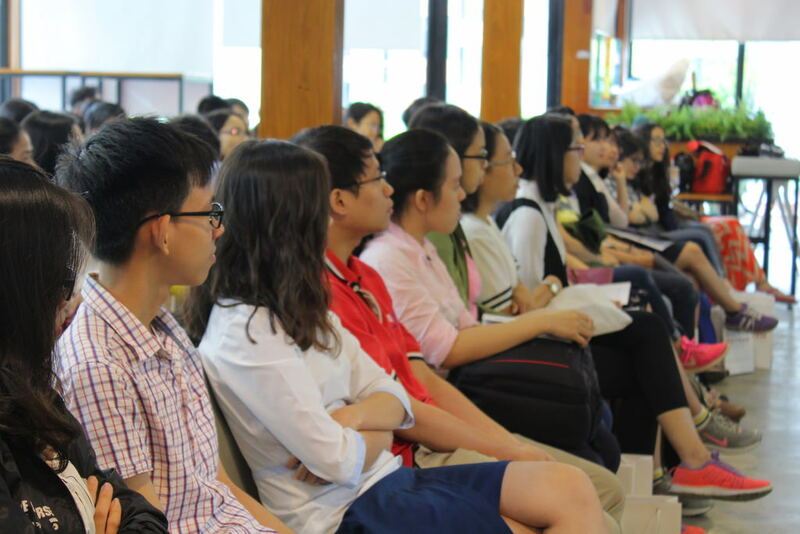 Prospective fellows listening to Phuc Huynh’s presentation at Saigon Innovation Hub (SIHUB) in District 3. With any luck, Huynh hopes the program’s success in Tay Ninh will kickstart a broader change in what he calls the “ecosystem” of education: a huge, ever-changing target encompassing teachers, school principals, parents, government officials and even private sector investors, all of whom are considered stakeholders. 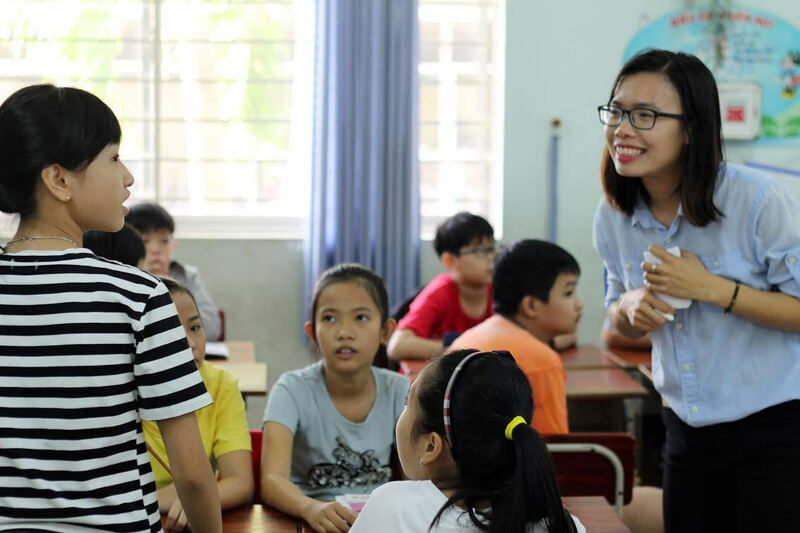 “You can see the success,” says Phuong, the fellow who focuses her classroom on international travel. She shares Huynh’s optimism.